The Waid Recreation Area is located near Rocky Mount and features over 7 miles of trails. 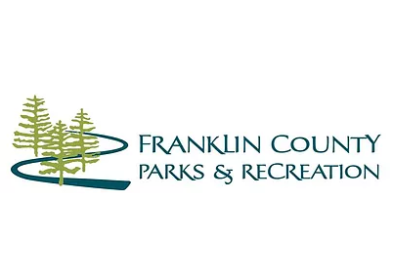 These trails make their way over hills, through rivers, and across the quiet countryside of Franklin County. Directions: Coming from Roanoke, take US 220S and take the first Rocky Mount exit and go 2.6 miles. At the stoplight, turn right on Route 40 West (Franklin St.). Stay on Route 40 West and go 2.4 miles (the road makes many little turns, follow the signs and stay on Route 40. Turn right, at the stoplight, on Six Mile Post Road and go 1.8 miles. Turn left at the Waid Park entrance sign. Additional Information: Waid Recreation Area is a 220-acre facility with over 10 miles of multi-use trails, picnic shelters, 2 playgrounds, soccer, baseball, softball, and lacrosse fields.